Nokia Mobile’s PR arm in India has been active the last few days in Building hype for the upcoming #BringItOn event. 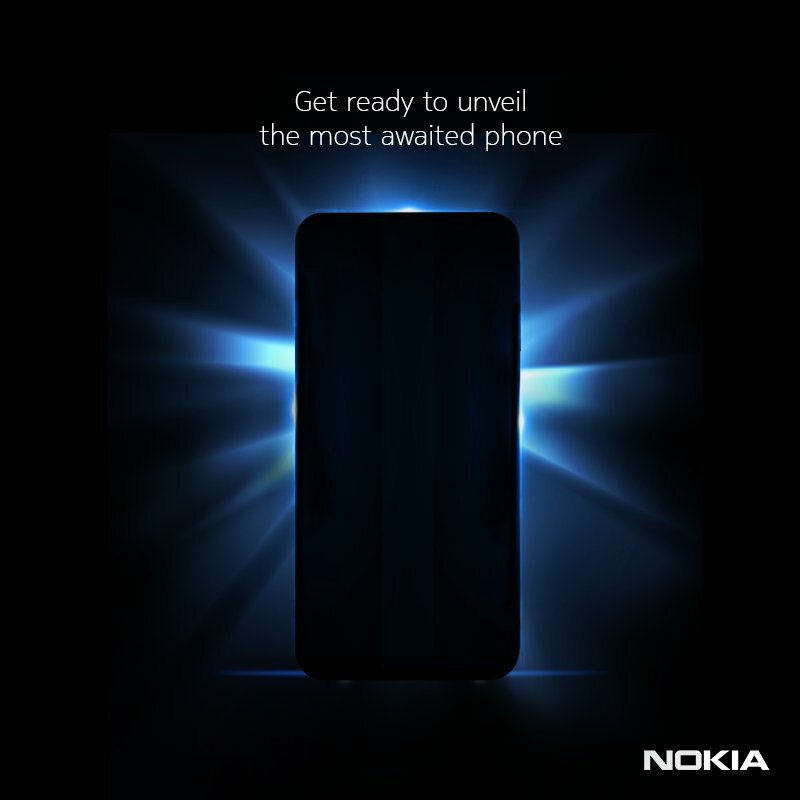 On that event Nokia Mobile is expected to announce a new phone for the Indian market, most likely the Nokia X6/6.1 Plus or/and the Nokia X5/5.1 Plus. One of the most recent PR stunts for the promotion of the event scheduled for 21st August is posting photos made with the “most awaited” device on social media. 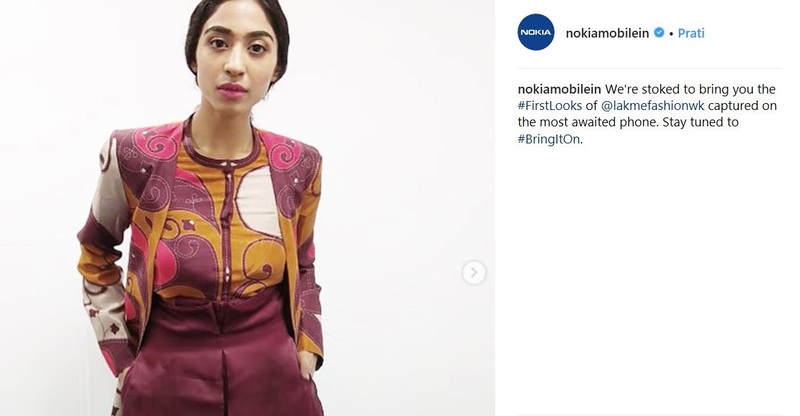 Nokia Mobile India posted on their official Instagram account a series of photos from “Lakmé Fashion Week“, biggest fashion event in India (as their Instagram bio says) and the photos were captured on the “most awaited phone” that should be announced in 3 days. Some articles were popping up on Internet claiming that the “most awaited” phone Nokia Mobile India refers to is most likely the Nokia 9. While it is true that for most people the most awaited device from HMD Global is a flagship that can compete with top of the line Samsung, Huawei and Apple flagships, in the context of this event Nokia Mobile is most likely referring to an other device. I say most likely because we can never be 100% sure. The “most awaited” phone that will be launched in India next week is probably the Nokia X6, because a lot of users from India were asking for the device since it was announced in China few months ago. I don’t really like Nokia Mobile hyping up this event with the phrase “most awaited phone”, but in a local context it could pass. Anyways, we can never be sure which phone will HMD announce next week, but Nokia X6 or 6.1 Plus is our best bet. As for a real flagship, it should come before the end of the year, with recent rumors suggesting a lunch not long after IFA2018 (maybe in September).